When the days are at their shortest and the temperature drops, it’s time to tuck your plants in for a long, cold winter. If you have one, you may be wondering if winterizing a garden is absolutely necessary, and the answer is no. However, if you want to save yourself a ton of extra work in the spring, it’s a must. Trust us – your springtime self will be thanking your winter self! 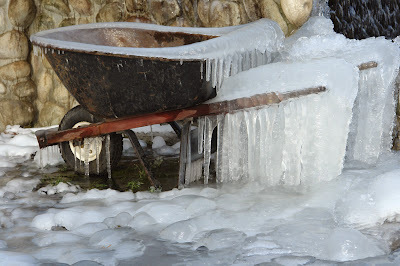 Preparing a garden for winter does require you to get down and dirty, but with the following tips and tricks, it will go smoothly and your plants and flowers will be ready to brave whatever Mother Nature has in store for them. The first thing you want to do is remove all weeds and dead or dying foliage that could become a breeding ground for pests and disease during the winter months. You can either dig out unwanted plants or use an herbicide. Remove as many seeds and pods from invasive plants as you can to avoid any unwanted new growth the following season. Be sure to dispose of them in a closed garbage container, not in your compost pile! If you have a large area of growth that you want to get rid of, cover the entire area with black plastic weighed down with rocks or bricks to smother the area over the winter and prevent it from spreading any further. Since you just tidied up your garden beds, it’s the perfect time to get a head start and prepare them for spring. 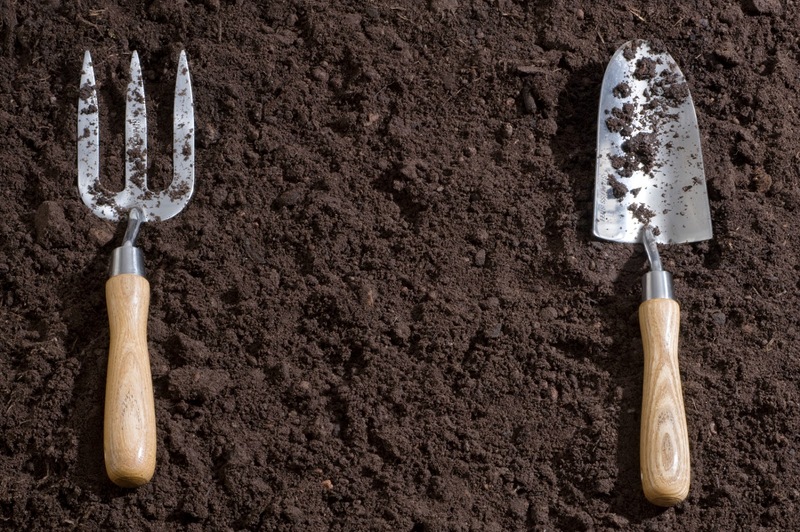 Add a layer of compost about 3-4 inches deep across your beds. The rain and snow will help activate the compost and nutrients will leach into the beds. The remaining compost at the end of the season can be turned into soil when you start planting in the spring. If you have been wanting to cut up and move sections of perennials to other areas of your yard, now is the time to do it. Perennials go dormant in the fall, so dividing them up now will help reduce shock from cutting, moving and replanting. The seasonal rain and moisture will provide them with a healthy dose of water, and in the spring, you’ll have thankful perennials that are ready to grow! **Many perennials can benefit from division about every three to five years. A section of plants should be divided if you notice it is not flowering as well as it had in the past or if plants spread to the point of becoming invasive. Even though the winter months can be full of rain and snow, it also comes with freezing temps that lock up vital moisture in the ground and create a drought-like situation for vegetation. Before temps drop and the ground freezes solid, give your perennials and trees a thorough watering for a good hydration status that can last throughout the season. 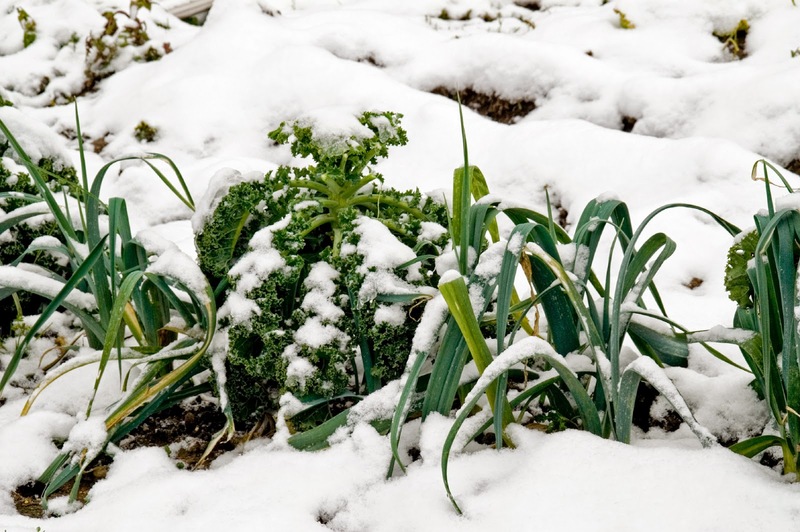 **If you live in an area where the ground freezes through, it is a good idea to spread a thick layer (4 to 8 inches) of mulch over your prepped gardens. This layer of mulch will serve as a blanket, protecting fragile plants from bitter temperatures and bone-chilling winds. There are a number of things you can do to add an extra layer of protection to fragile foliage. Is there anything that we missed? Let us know what important steps you take to prepare your garden for the winter and any winter gardening tips you have in the comments below!